The attentive and regular practice of yoga postures and breathing exercises is well recognized as being an empowering self-help tool for building and maintaining vibrant health and fostering a feeling of inner balance and attunement. A vital healthy body, a sound mind, and confidence in our abilities are our greatest wealth. Through innovative use of simple props and teaching methods that break down postures into their component steps, we help stiffer students learn to perfect basic postures and become more supple. Correct use of props and equipment in yoga also gives you more control over the various parts of the body, making further refinement in practice possible. Today Iyengar Yoga is considered THE state-of-the-art yoga system and its meticulous approach has made it the most popular method worldwide. The Center For Yoga of Seattle is a welcoming place whether you’re a beginner or a dedicated yogi. Four levels of yoga postures classes are taught by our caring and supportive teachers. whose main wish is that you too can enjoy the benefits of yoga practice. We welcome you to join us. 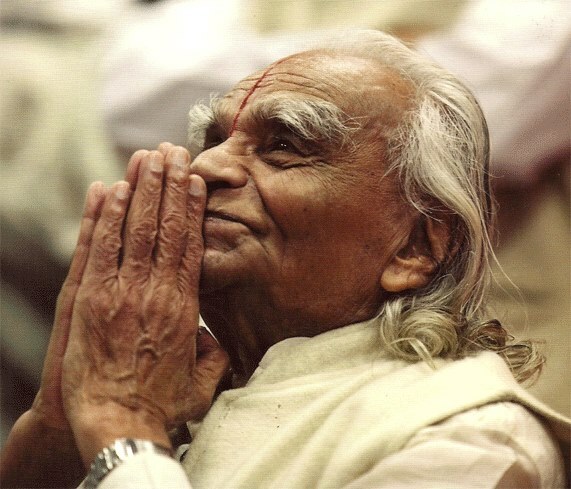 BKS Iyengar (Guruji) was a living legend who taught his students the practice of yoga in his own unique way. Through research and actual practice, Guruji discovered the meaning of the yoga sutras, passing on his wisdom to his disciples. His style of teaching, Iyengar Yoga, is taught and followed by certified teachers across the world. Guruji's teachings were first published in 1966 as Light on Yoga with the book subsequently being translated into 18 languages. Guruji went on to author 14 books in total and was the first person to teach large groups of students. He laid great emphasis on precision and alignment, helping his students to perform and break barriers, bringing about an automatic transformation in both the minds and habits of his followers. BKS Iyengar is the only person to teach the highest aspects of yoga - Atma Darshan - through asanas, even teaching a number of famous personalities. For his 80th birthday, in 1998, Guruji taught 800 of his students for one week at Pune, India. He followed this just two years later, at the age of 82, by leading a very special course for senior Iyengar Yoga teachers who came to practice with him from nearly 40 countries. Are you ready to experience the Iyengar Yoga difference?